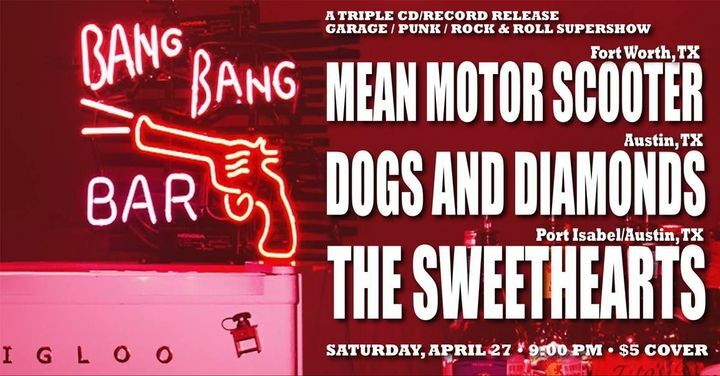 Mean Motor Scooter is a surf/psych/garage rock band from Fort Worth, Texas. great live show! their records do not do them justice! What a great live show! if you haven't seen them do yourself a favor and see them live!